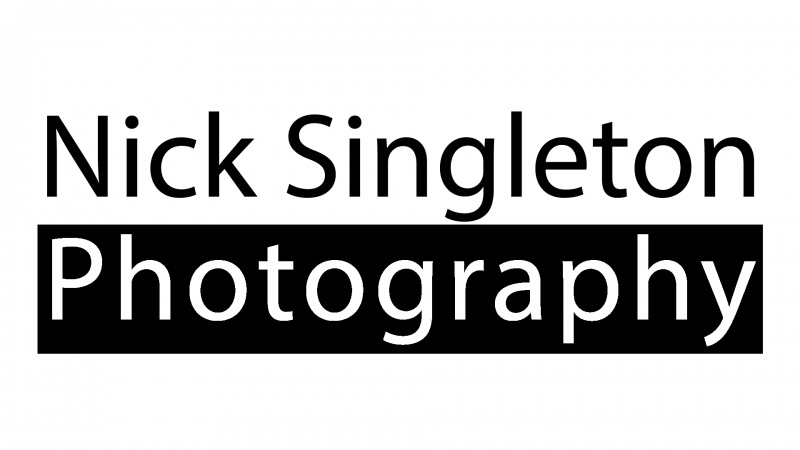 Nick Singleton is a UK based filmmaker and photographer born in Wakefield, Yorkshire. Nick graduated from York St John University having studied Film and Television production where he developed a passion for documentary and acting as Producer, delivered an award winning documentary* ‘Taking Bumps’. The film, directed by Kristopher Lord, was a portrait of an amateur wrestling circuit based in Middlesbrough. 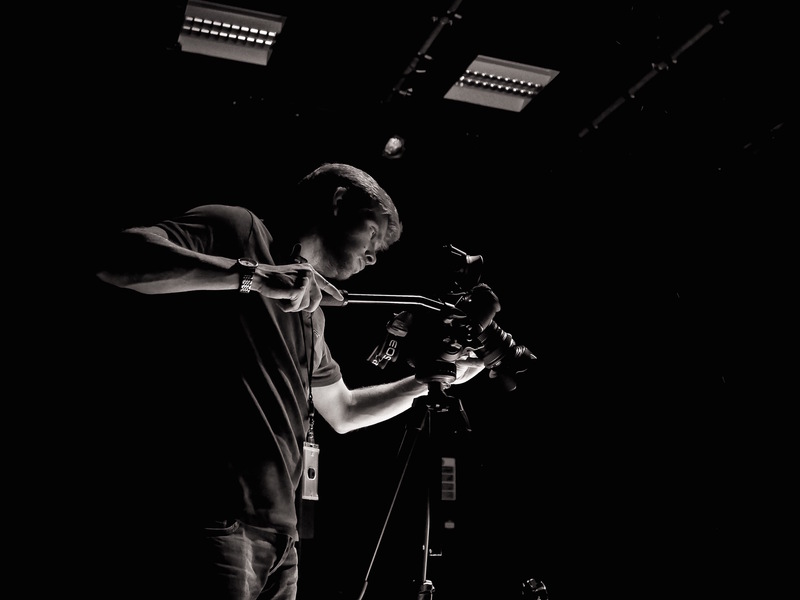 Alongside Nick’s studies of film, he pursued a passion for photography. A self taught photographer, he has performed a wide variety of commercial work producing documentary, still life and portrait photography. He has since developed a catalogue of both fiction and non-fiction work that marries a technical flare for documentary production with commercial awareness; delivering films to clients with commercial appeal and a clear story at their centre.